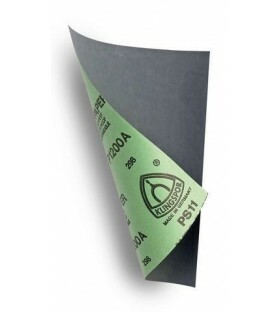 Cutting table cover of A3 size.This table cover allows you to make incisions on it without damaging the work table. 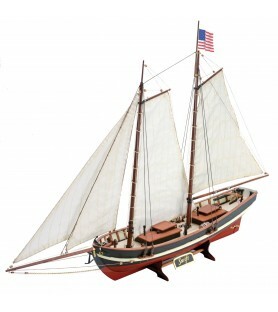 Build your 1/50 scale model of the Swift, a beautiful Virginia pilot boat from 1805. 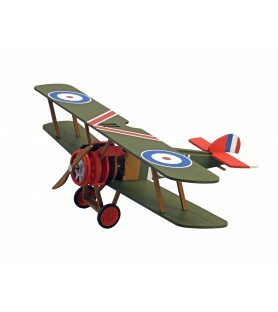 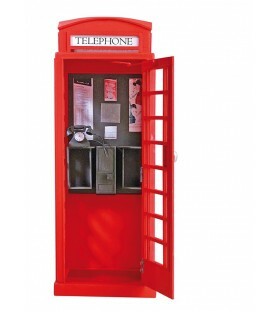 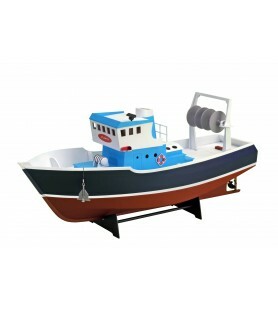 Buying this modeling kit, you will have every needed piece to build this wonderful model. 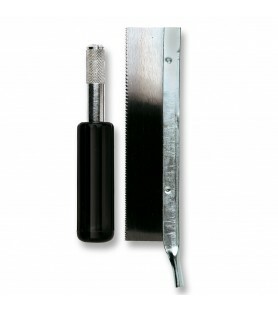 You will only need to put your tools and time in order to enjoy your favourite hobby. 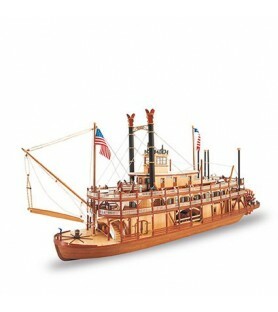 American Stage Coach model from 1848. 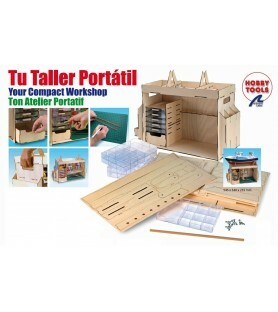 The 1/10 scale model kit includes everything you need to be able to complete the model in a satisfactory way: high quality wood and metal parts, and a complete set of step-by-step color instructions. 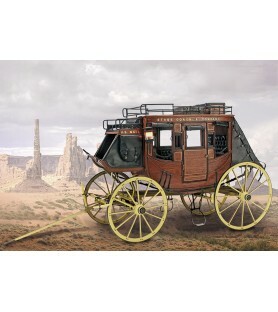 This scale replica of the Far West stage coach is intended for any modeler. 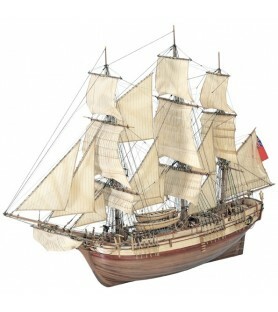 Build the wooden model of the HMS Bounty ship. 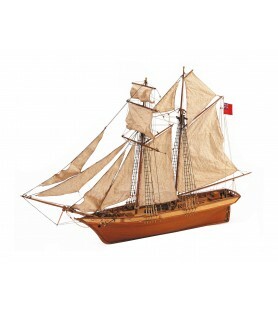 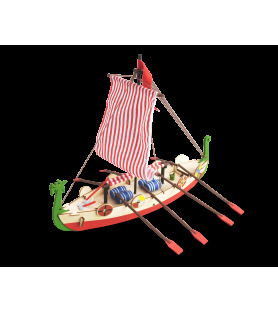 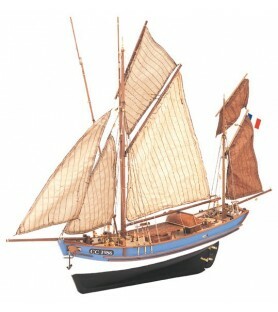 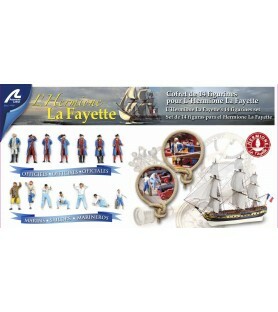 The 1:48 scale model designed for this naval modeling kit includes all the necessary parts to complete this wonderful artwork: high quality woods and metals, cotton threads, handsewn sails ready to be placed, step-by-step detailed instructions... 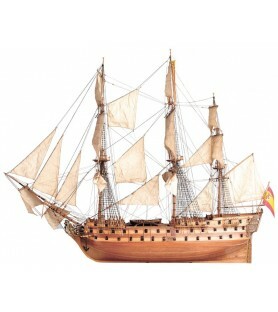 Enjoy this essential ship of the XVIII Century. 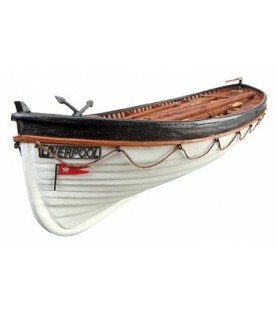 RMS Titanic’s Lifeboat is a naval modeling kit. 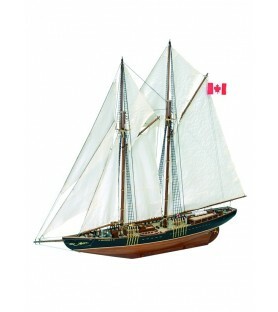 The model –for beginners- includes all the parts to complete the ship scale model: nobel woods, cotton threads, metal accessories... 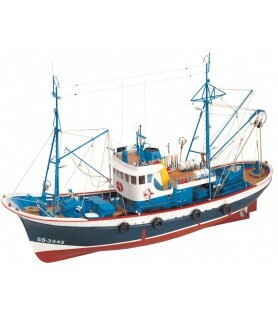 Remind the greatness and history of this luxurious trasatlantic ship starting with one of its twenty lifeboats that carried when it sank. 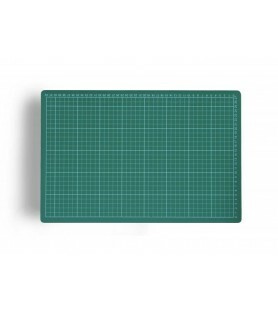 Cutting table cover of A4 size.This table cover allows you to make incisions on it without damaging the work table. 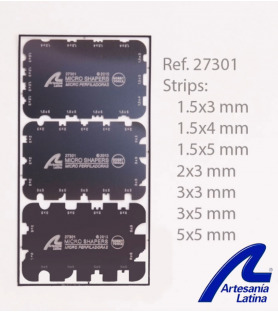 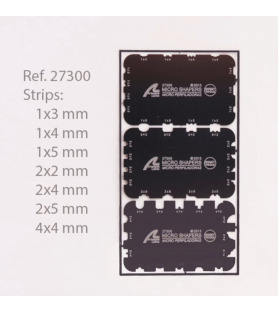 These Micro Shapers A are the perfect tool for molding all kinds of miniatures: boats, buildings, dollhouses... 2 different sets of micro shapers (sold separately A and B): each one has 3 plates with 15/16 different shapes per plate. 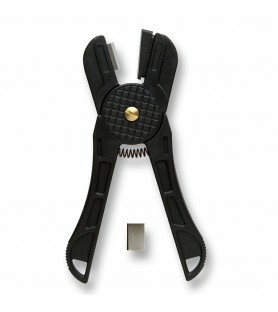 It belongs to the Micro Tools Collection. Electric plank bender. 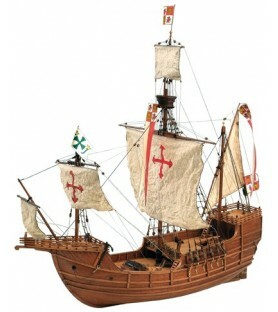 It will help you to fold the wooden strakes to give them a curved shape, so necessary in the wooden ship modeling.Below you have a video to see how to use it. 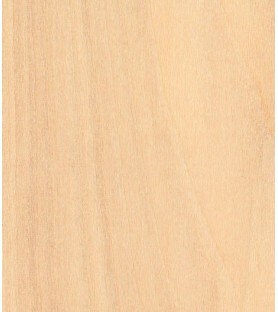 Quick-drying white glue 250 g, ideal for pasting wood. 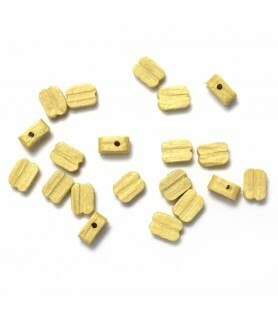 It offers an easy application mouthpiece with cap to prevent drying once opened. 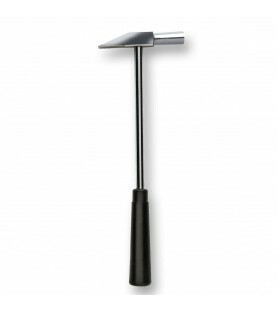 Hammer with metal head.Its size makes it the perfect hammer for modellers toolbox. 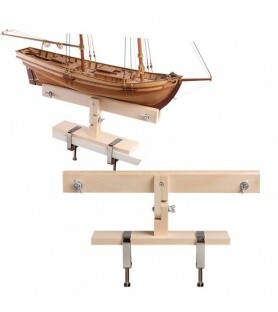 These Micro Shapers B are the perfect tool for molding all kinds of miniatures: boats, buildings, dollhouses... 2 different sets of micro shapers (sold separately A and B) that belongs to the Micro Tools Collection: each one has 3 plates with 15/16 different shapes per plate. 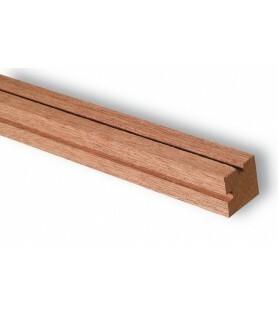 The tool works by drawing the shape along a strip of wood or plastic. 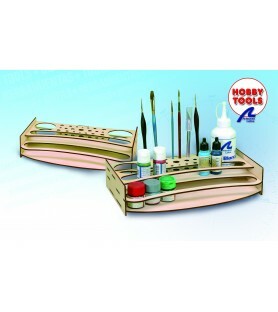 The Micro Drawing Set, from Micro Tools Collection, is an ally in any modeling project. 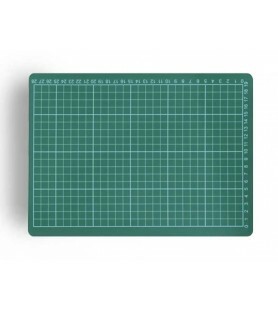 Made of high quality stainless steel, conceived by and for modelers, the rules, squares and angle conveyor of this set are very useful tools to build your models. 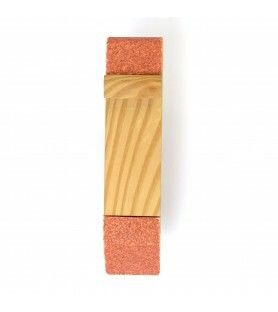 Sanding block with wood in various forms that will allow you sanding wood with various forms.The wooden block will serve you to fit together sandpapers of different weights. 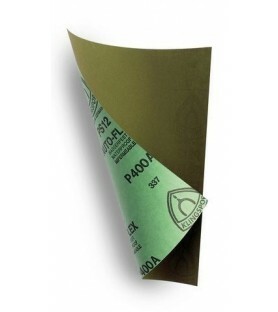 Japanese cover up roll of 3 mm width and 45 m long.No residue after removal.Perfect for taping and protect when we paint with brush or airbrush. 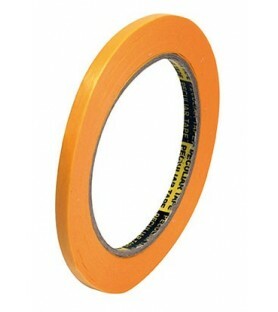 Japanese cover up roll of 6 mm width and 45 m long.No residue after removal.Perfect for taping and protect when we paint with brush or airbrush. 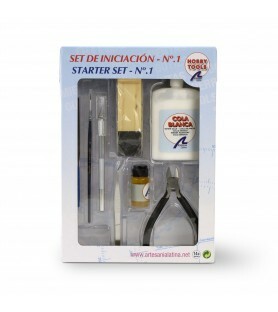 Great Micro Saws Set, Scriber and Adhesive Applicators for modeling and models lovers. 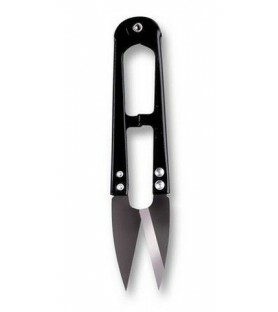 It's one of the Micro Tools Collection. 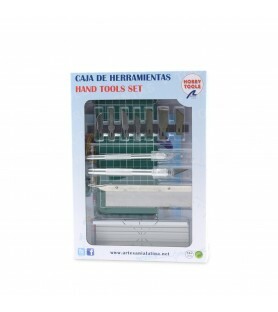 The set contains exactly six saws -working on wood and plastic -, a scriber and two cyanoacrylate applicators. 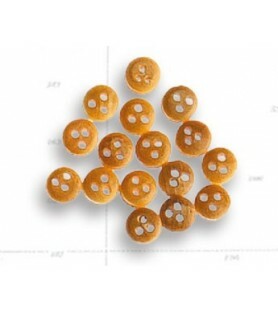 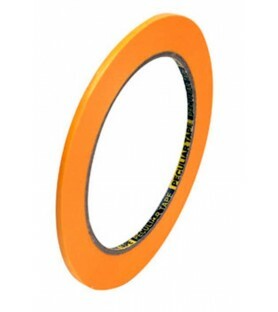 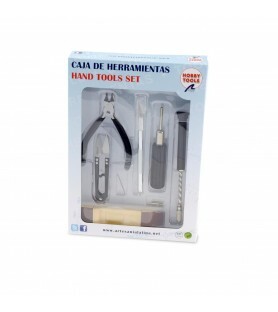 The set is made of high quality stainless steel, which ensures a long product longevity. 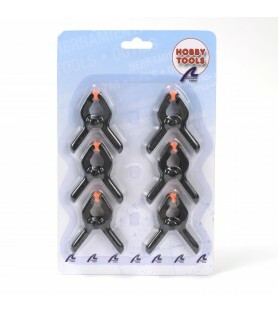 Set of 6 mini holding pliers.The essential complement in the modeller's workshop. 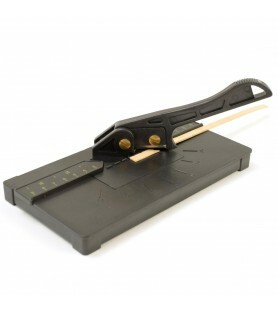 The thin jagged saw for precision cuttings. 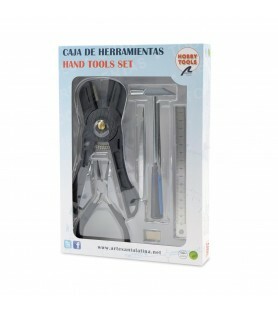 It includes a handle on which you can add other accesories as blades for cuttings with cutter.